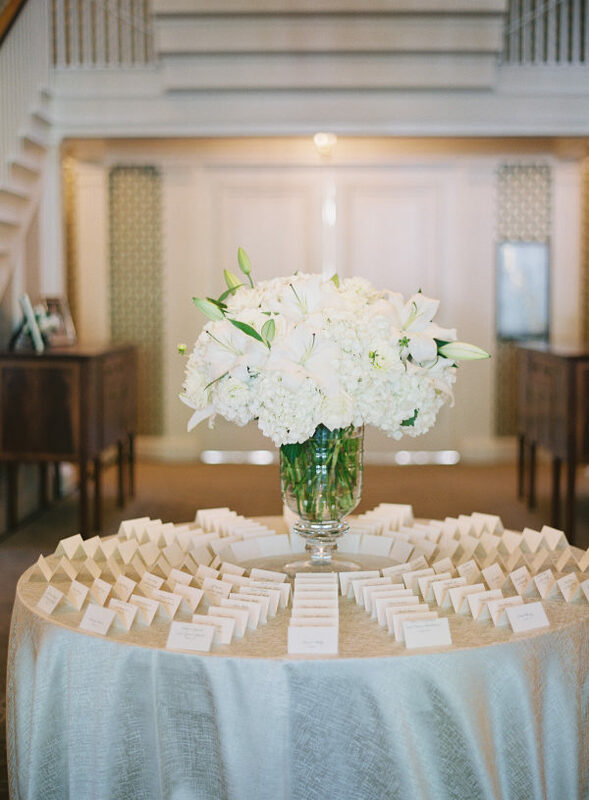 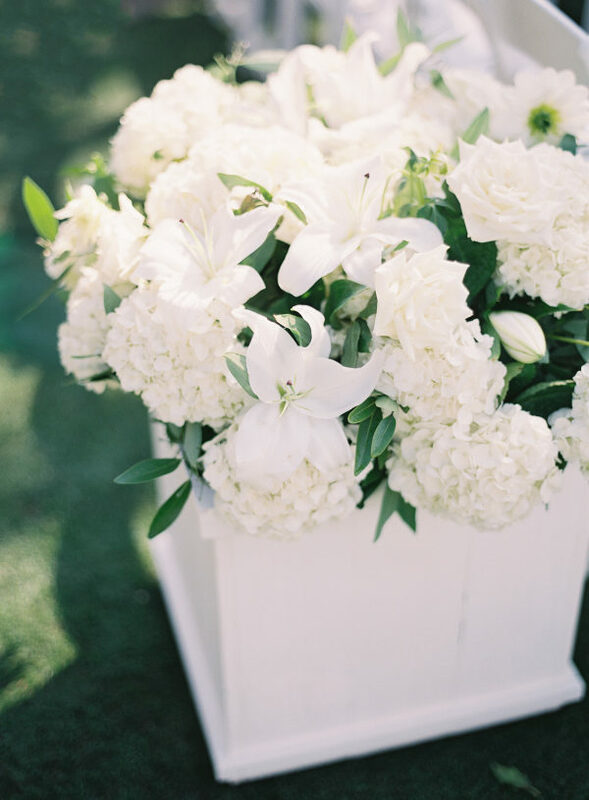 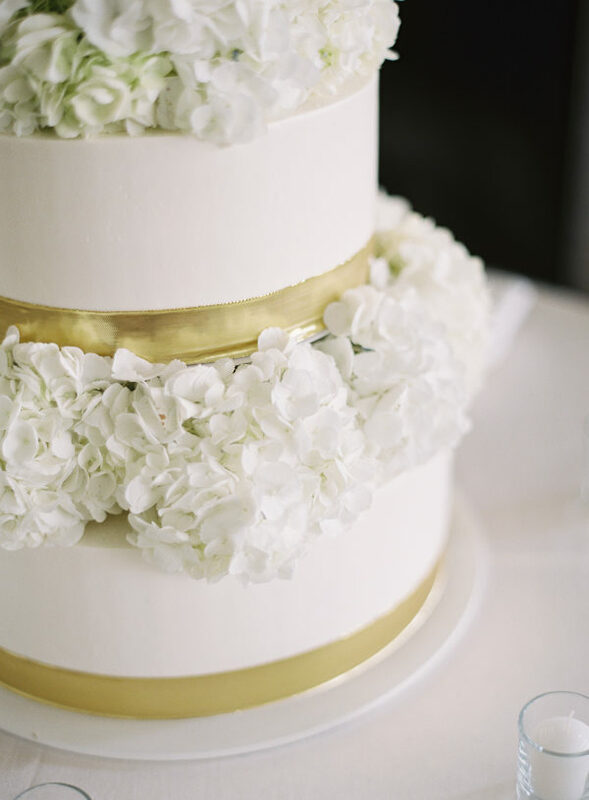 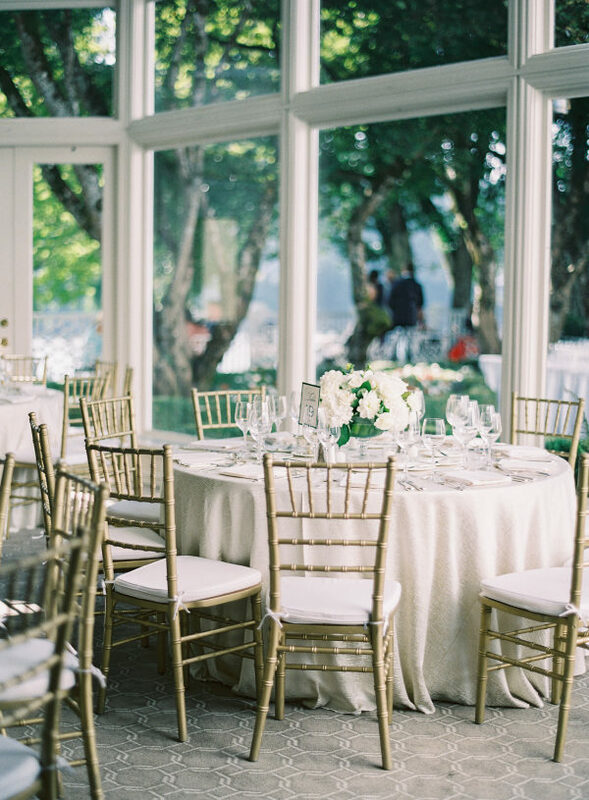 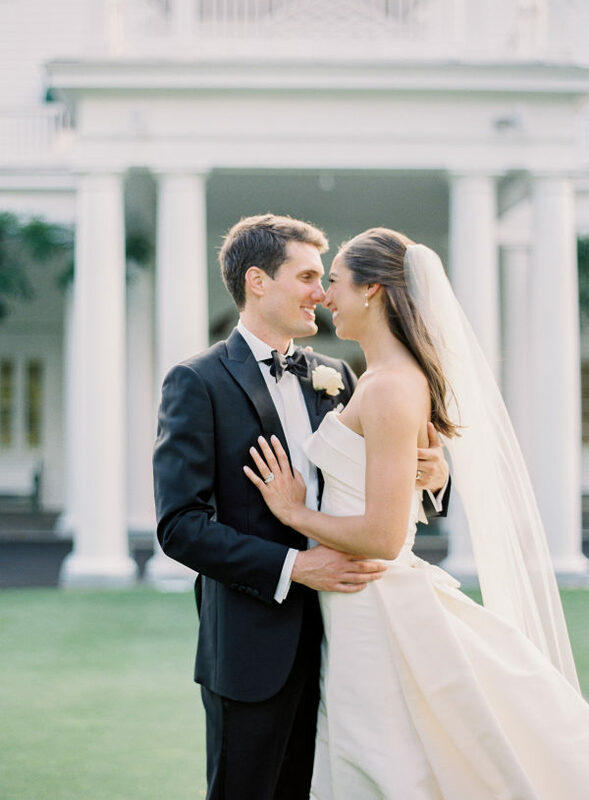 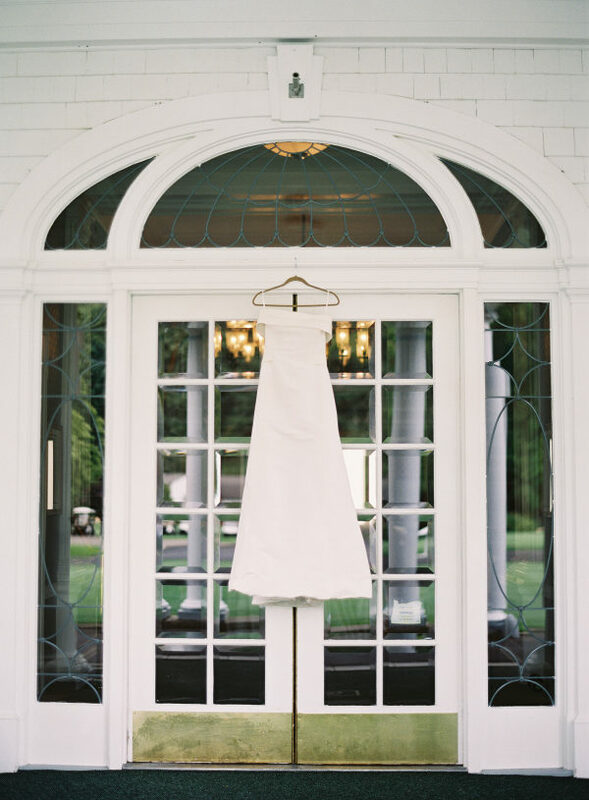 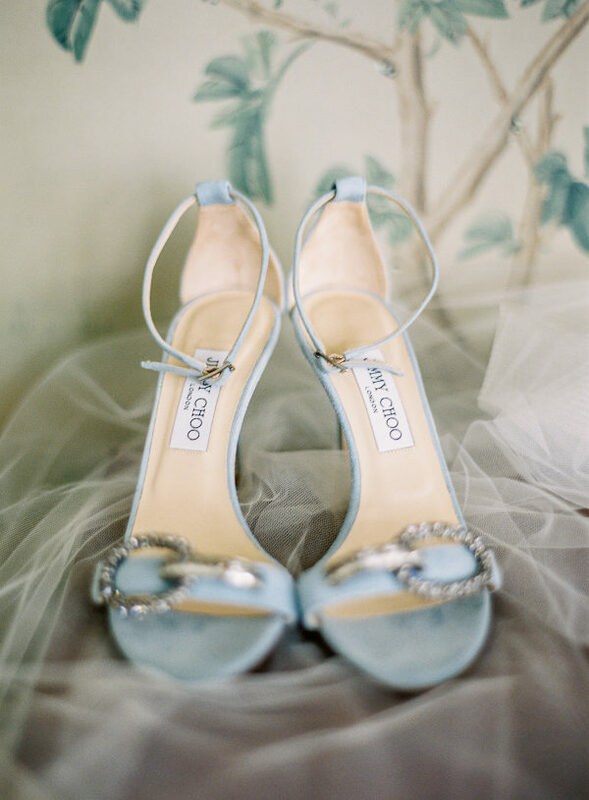 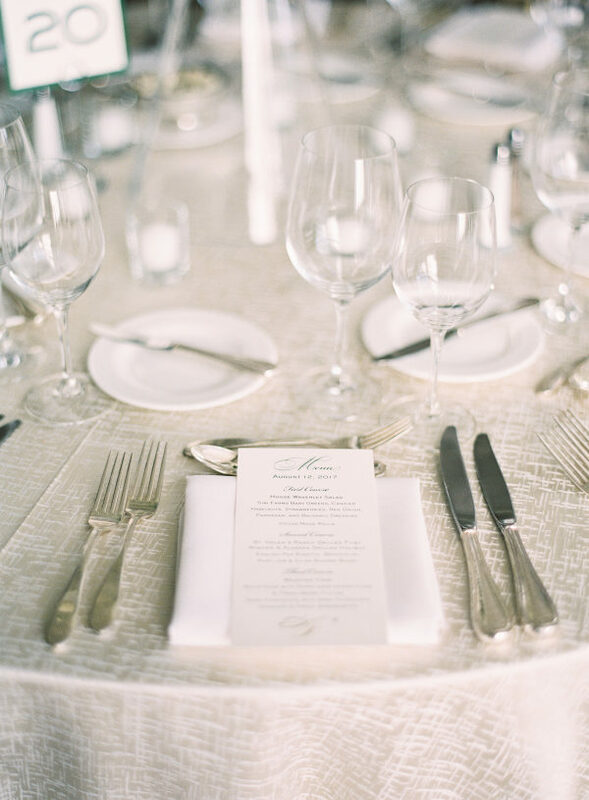 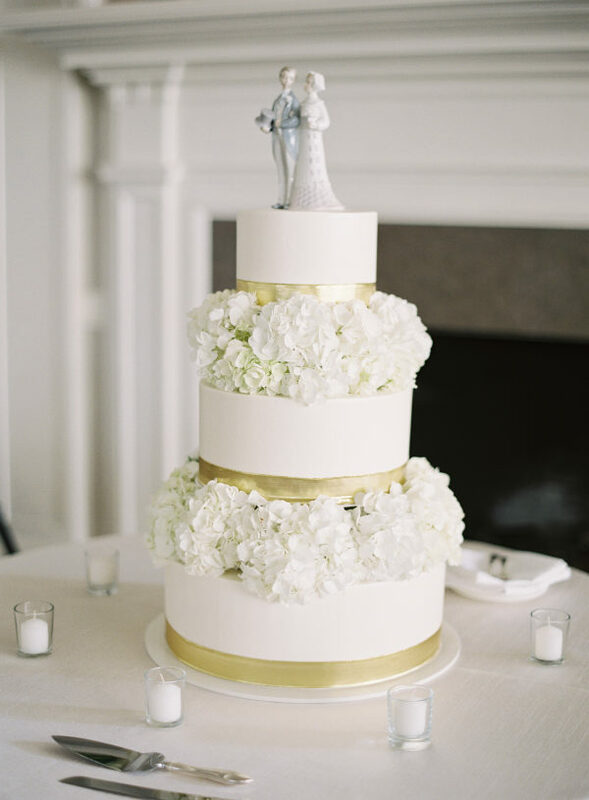 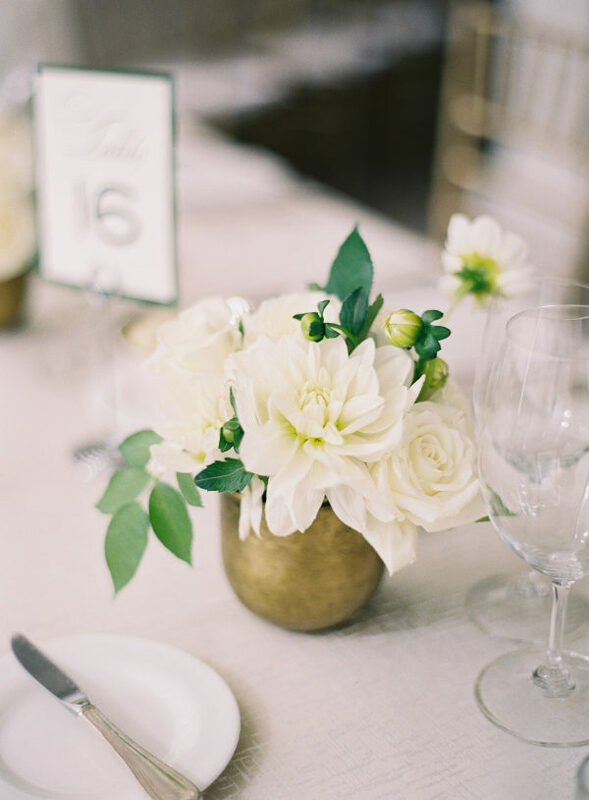 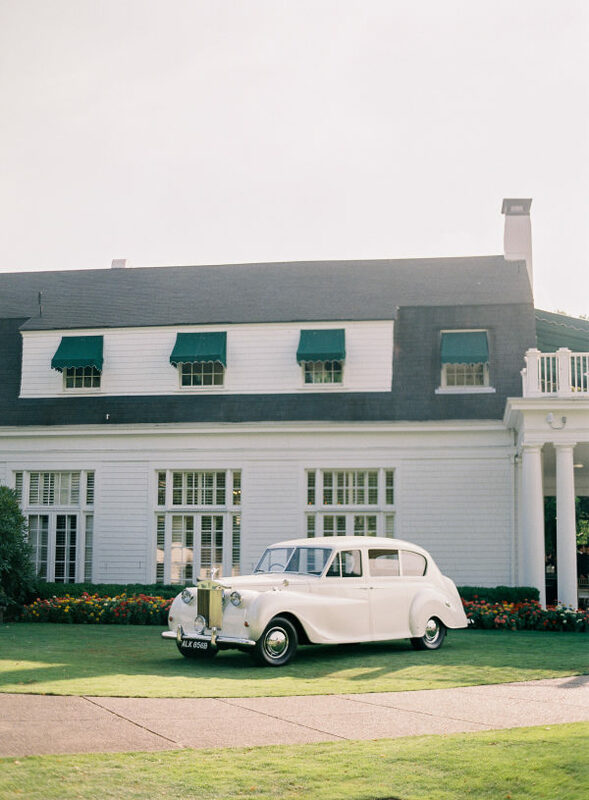 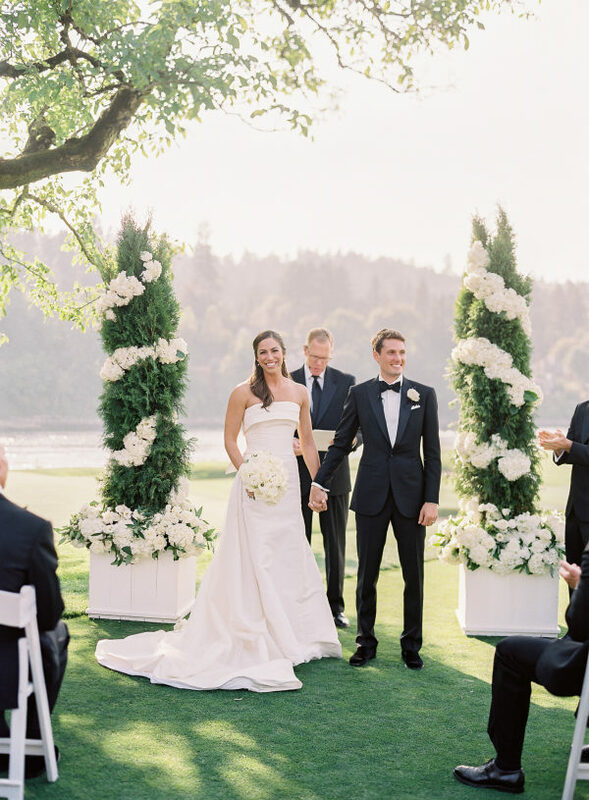 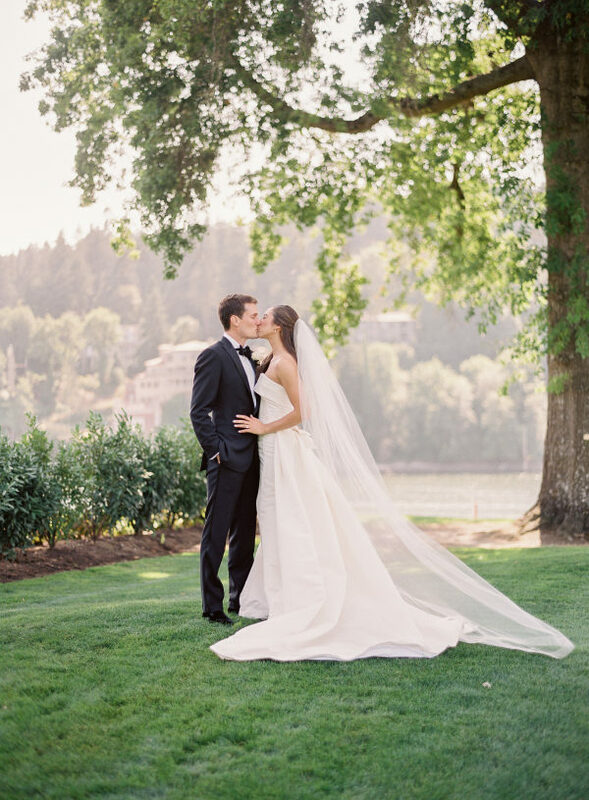 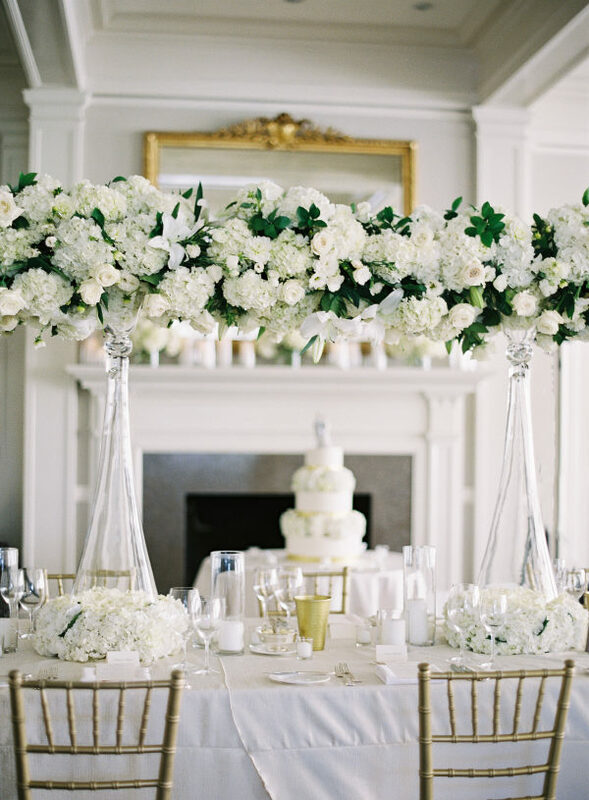 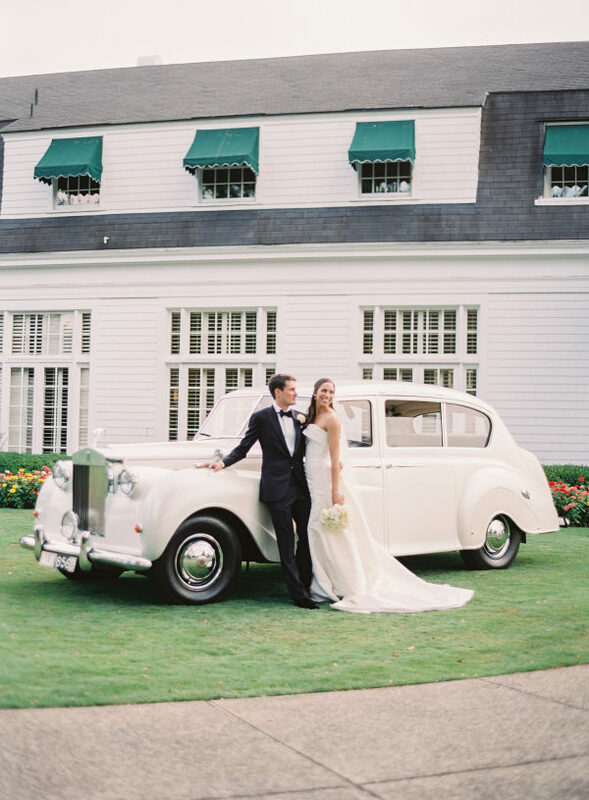 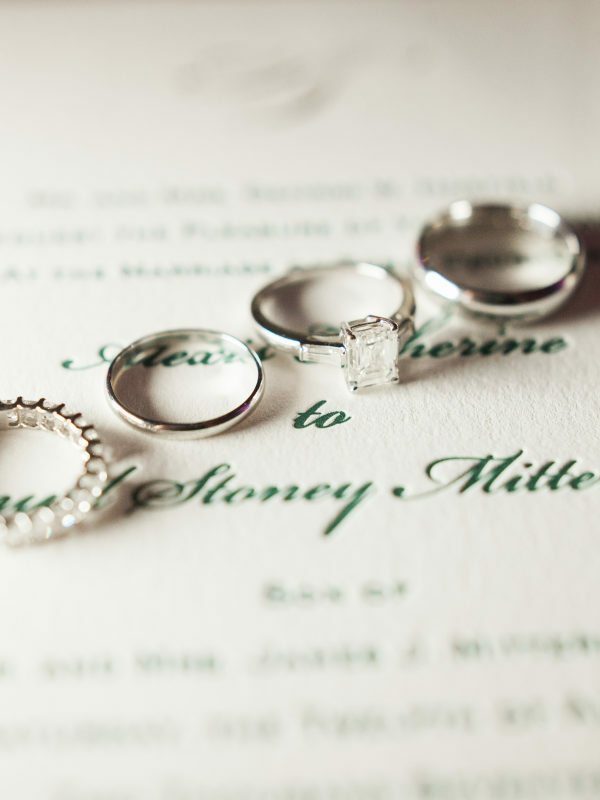 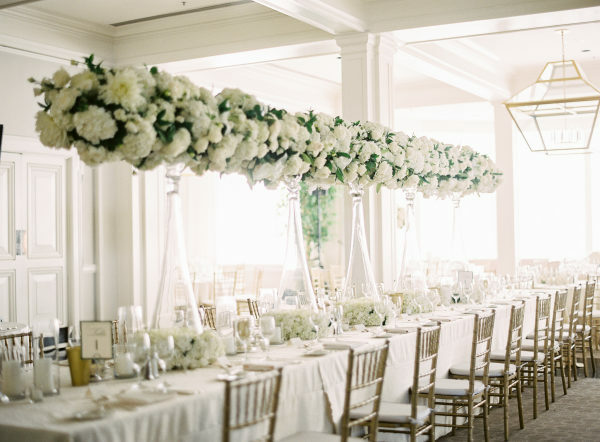 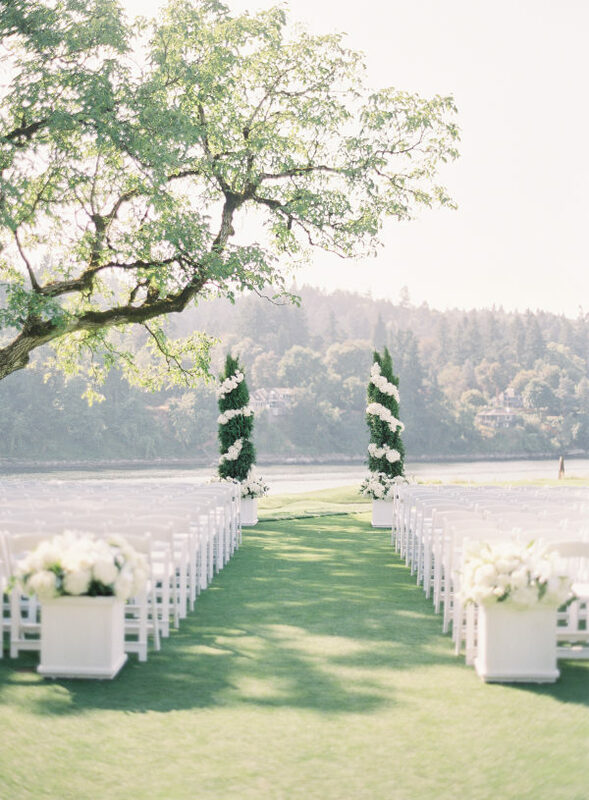 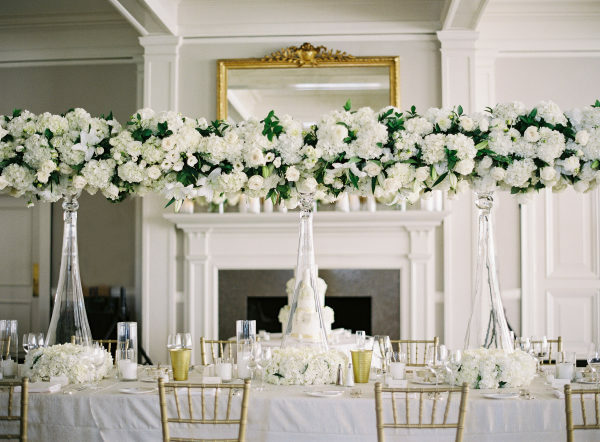 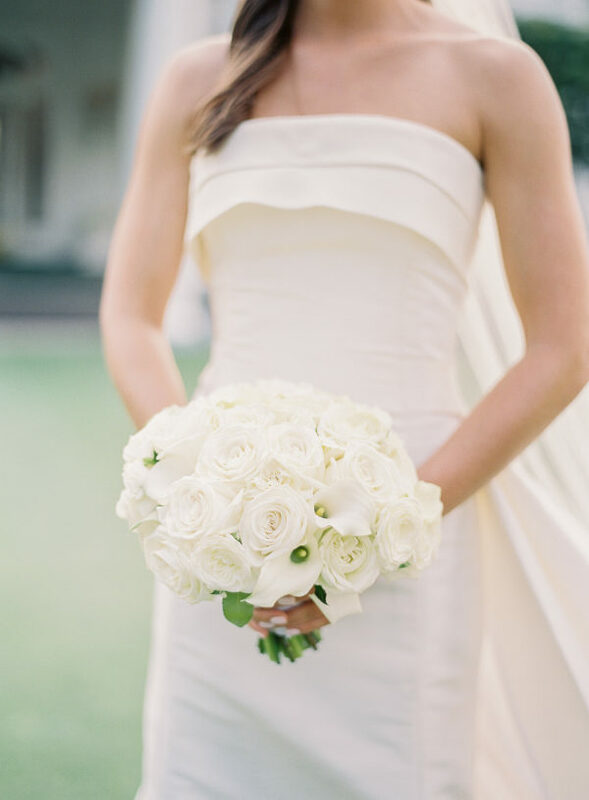 This timeless white wedding in Portland is a classic! 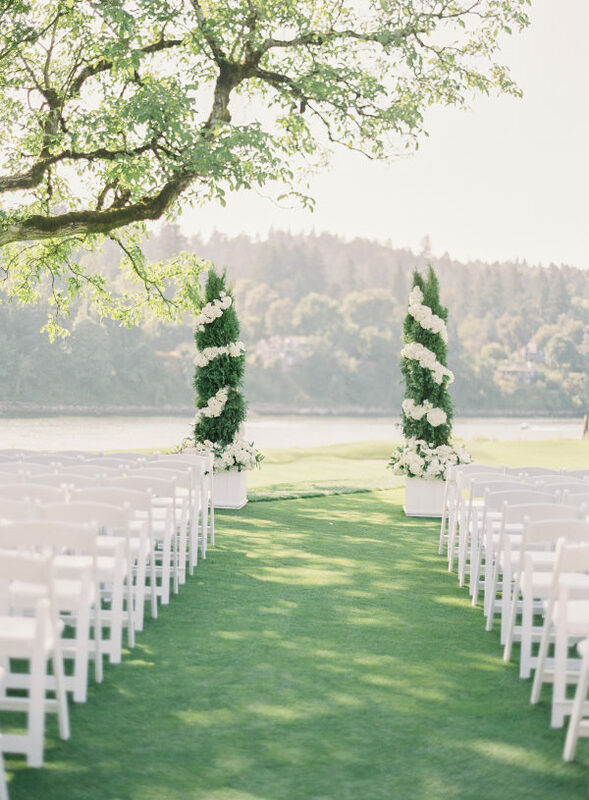 Starting with a charming ceremony on the vibrant green landscape of Waverley Country Club, BLC Events succeeded in planning a traditional, stunning affair. 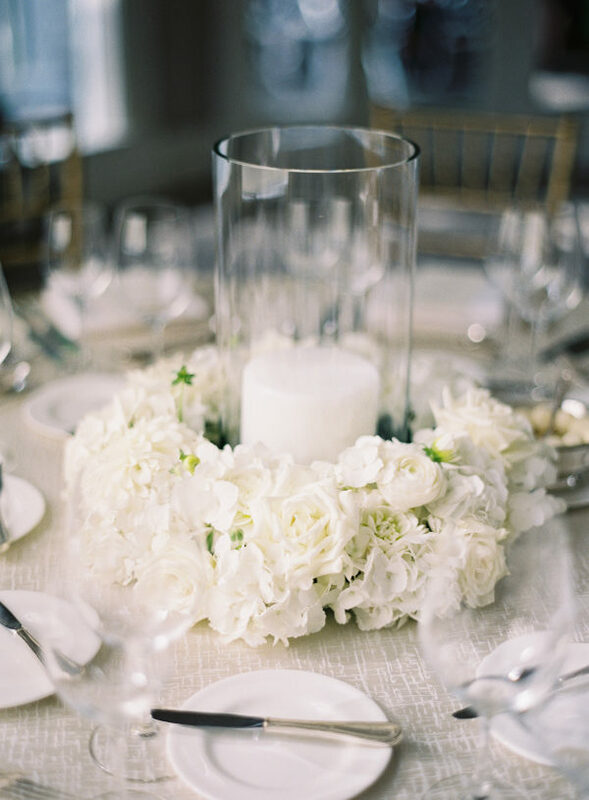 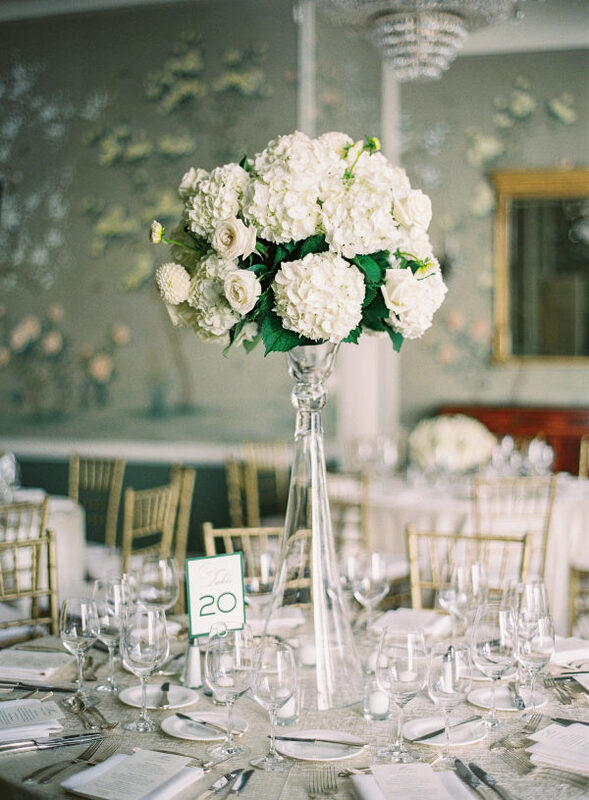 The exceptional bold white florals by Blum Floral Design shined bright from crisp, elegant bouquets to the fabulous centerpieces sticking out of glamorous glass vases. 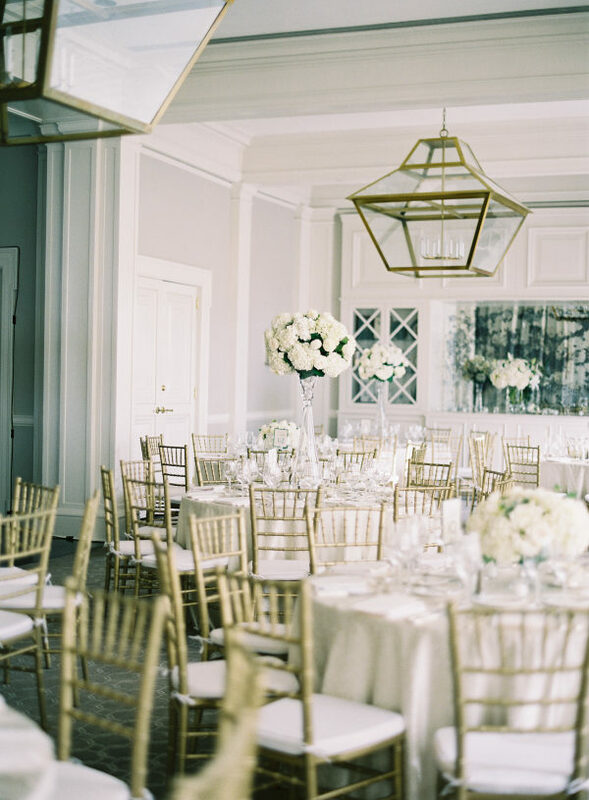 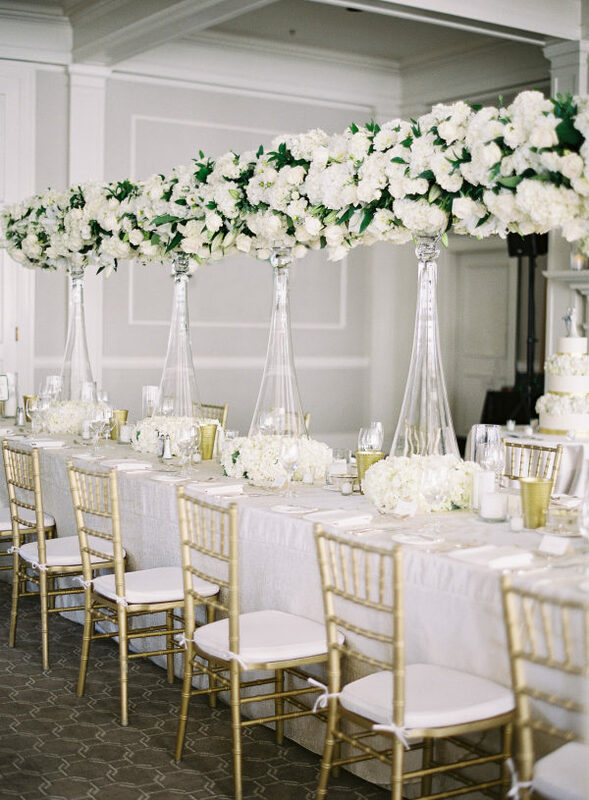 The gold rimmed chairs and wedding cake, plus the beautiful gold table pieces add just the right amount of glamour to the gorgeous all white wedding reception. 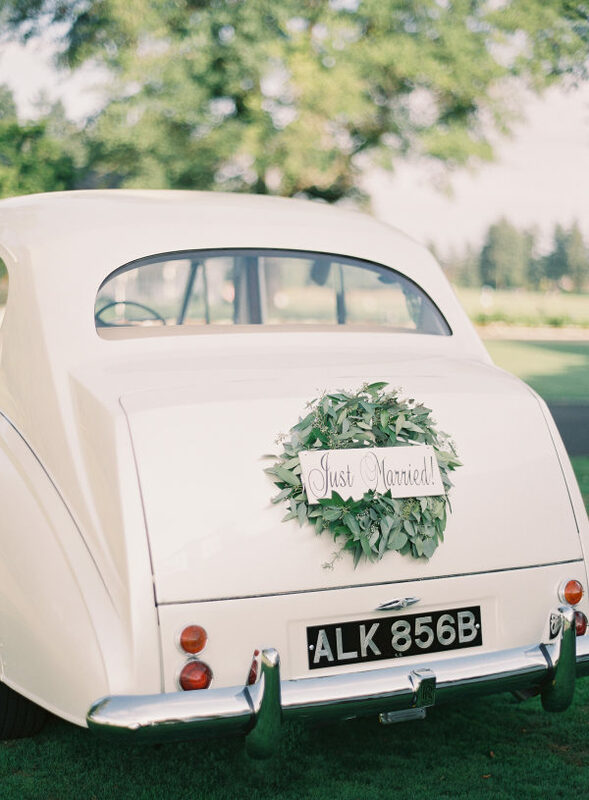 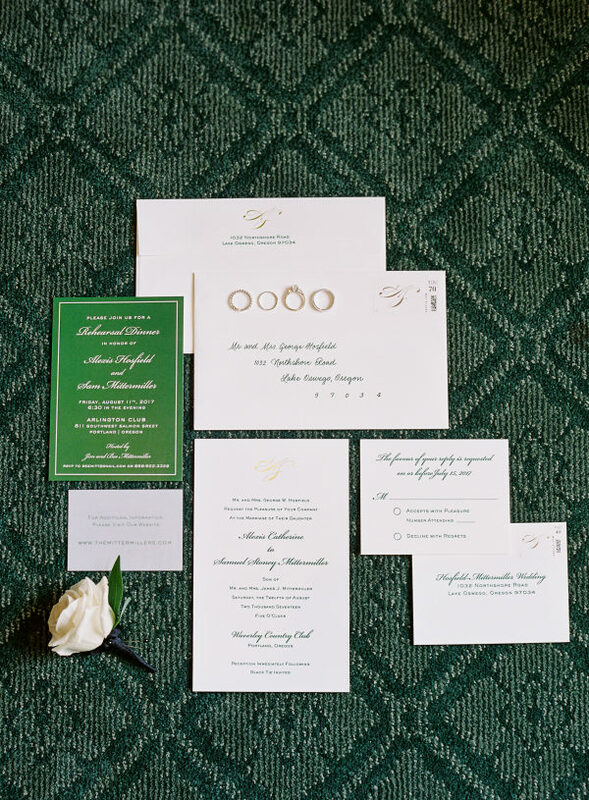 We can’t resist the trendy touches of greenery throughout this northwest celebration captured by Sposto Photography, so see the beauty for yourself and scroll down!